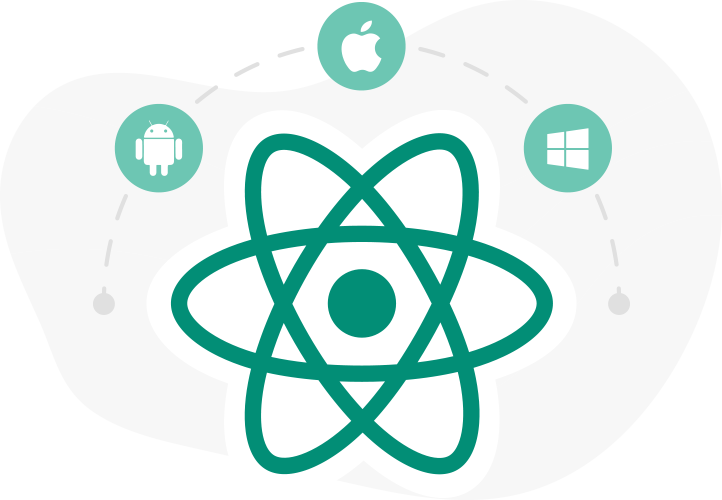 Techcompose is a leading Web Application Development Company and we can serve our clients with valuable web application services across all major technologies like Ruby on Rails, Angular, ReactJS, NodeJS, PHP, Yii, Laravel, Codeigniter, NetSuite etc. We provide a wide variety of Ruby on Rails services for several industry verticals. Our team follows pair programming methodology, along with continuous, TDD/BDD among another extreme programming (XP) paradigms. One of the key principles of Ruby on Rails development is convention over configuration. 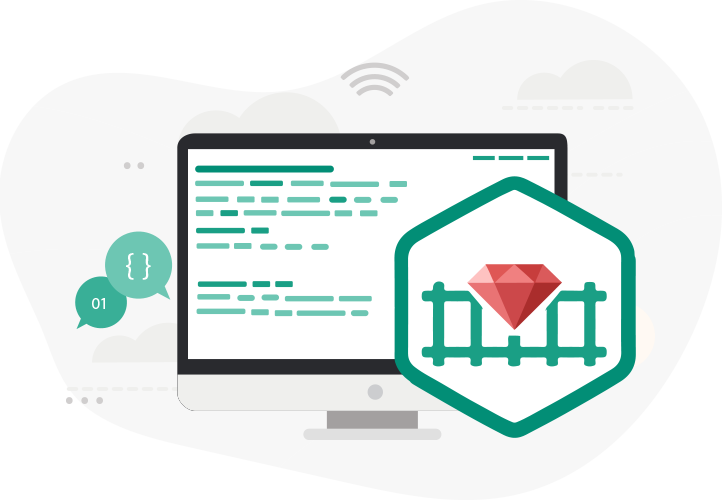 This means that the programmer does not have to spend a lot of time configuring files in order to get set up, Rails comes with a set of conventions which help speed up development. Being a top web application development company, we have a team of experienced ROR developers who have worked with each and every possible dimension with Ruby on Rails Application Development Services. Being leading Web Application Development Company Techcompose Solutions, have experience developers working every day on an Angular application that is highly interactive and real-time application. 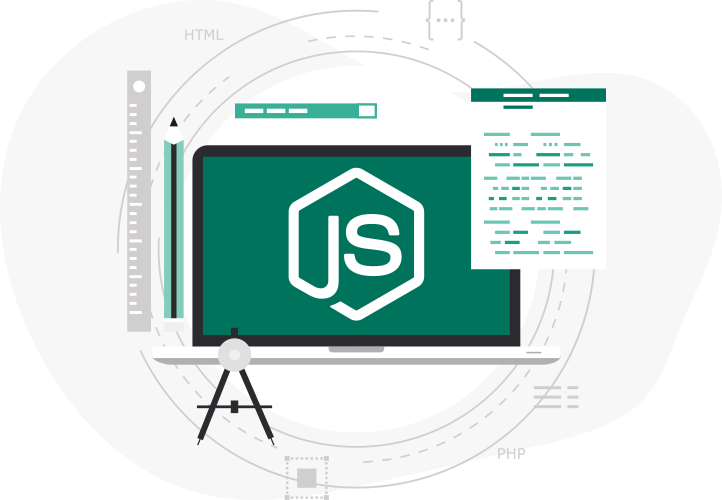 Our team of professional developers has expertise enough to use Angular Application development services through directives, filters, localization, HTML views, form validation, controllers and routes, extending functionalities, inline templates, and globalization. 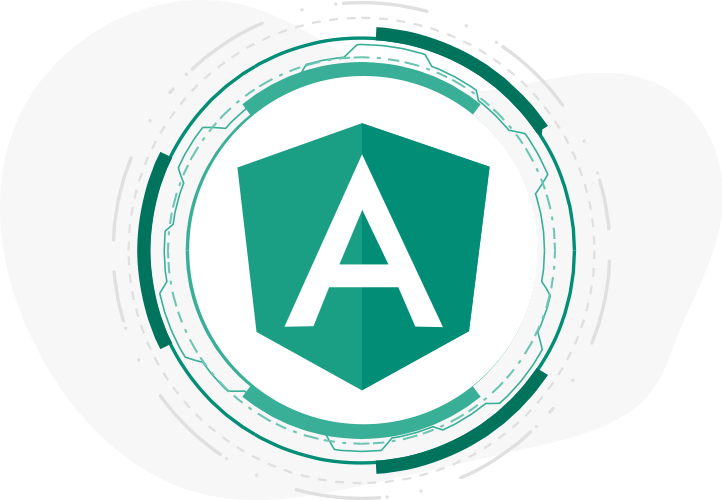 Angular is a new strong client-side technology that defines a completely new way of accomplishing really powerful things such a way that accepts and extends HTML, CSS, and Java Scripts. We combine both creativity and imagination to render 100% user-friendly and interactive web application development services. Our skilled developers are capable of handling various complex programming and development services, covering the needs of our global clients. Our experienced developers make complete use of this open script programming language to create the pages with a dynamic interface. Different Codes for any given web page are created to be functional as well. Our PHP developers procure extensive knowledge about every technical feature for the latest PHP versions. 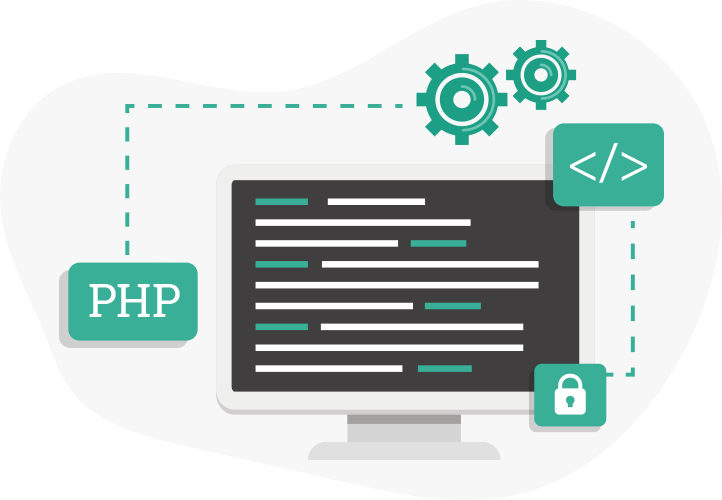 We employ the team of dedicated PHP developers, who have bestowed their full contribution in almost every genre of projects. We combine both creativity and imagination to render 100% user-friendly and interactive web application development. Our skilled developers are capable of handling various complex programming and development services, covering the needs of our global clients. Our experienced developers make complete use of this open script programming language to create the pages with a dynamic interface. Different codes for any given web page are created to be functional as well. Our PHP developers procure extensive knowledge about every technical feature for the latest PHP versions. We employ the team of dedicated PHP developers, who have bestowed their full contribution in almost every genre of projects. At Techcompose Solutions, we offer you a variety of services including Laravel application development, website development, and application maintenance. We adhere to the coding guidelines and standards for developing any kind of website. Laravel framework development is an open source framework of PHP which follows Model View Control (MVC) model. 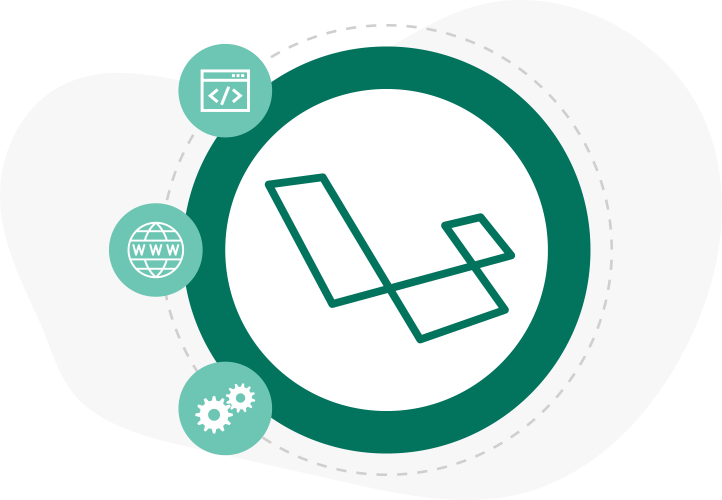 Laravel framework development company provides architecture, components, and tools for developers to develop complex web applications quickly. 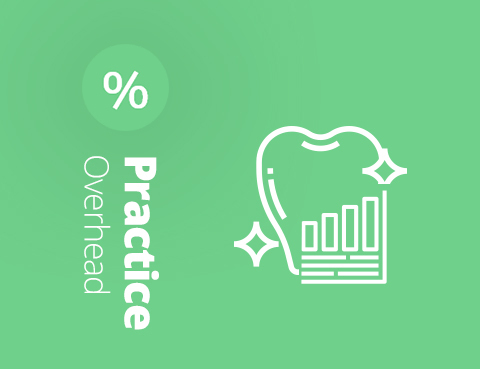 Experienced Laravel framework developers have the potential to maintain applications over time with no surprises. 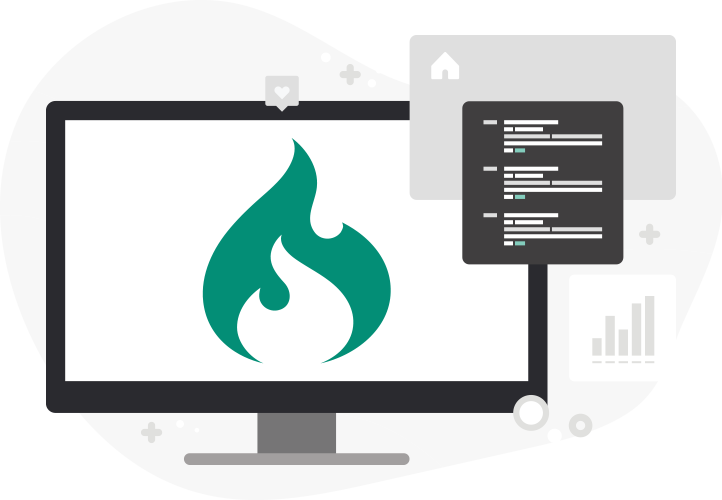 A leading name in the quality Codeigniter development services and renowned Web Application Development Company in India and USA. Techcompose is committed and bound to offer appealing and secured applications using Codeigniter framework for web development. 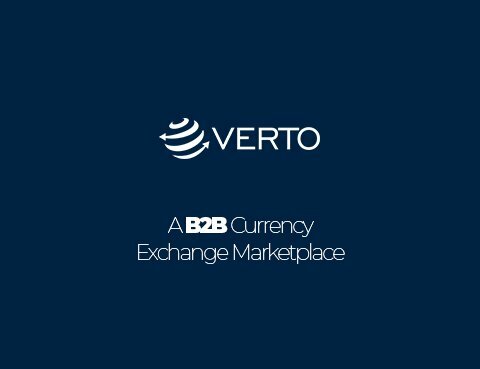 Our skilled developers utilize highly available functional libraries and MVC architecture framework to build dynamic and swift web applications. 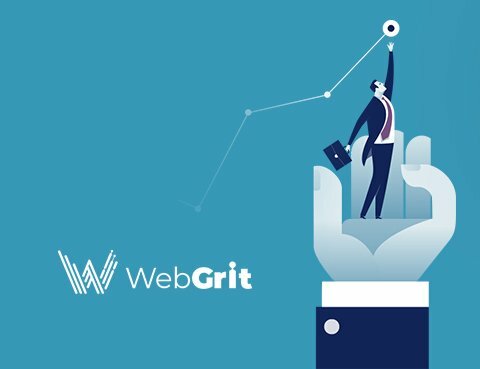 Our proactive methodology, proven expertise, future-proof work approach, and standardized management empowers us to deliver quality groundbreaking web solutions. NetSuite is one of the leading integrated cloud business software suite like CRM, accounting, ERP, salesforce automation and website development. Being Top Web Application Development Company, Techcompose offers the following services NetSuite web application development, NetSuite customization, NetSuite programming and scripting, NetSuite CRM services etc. Techcompose provides expert NetSuite customization web application development for a gamut of industries. 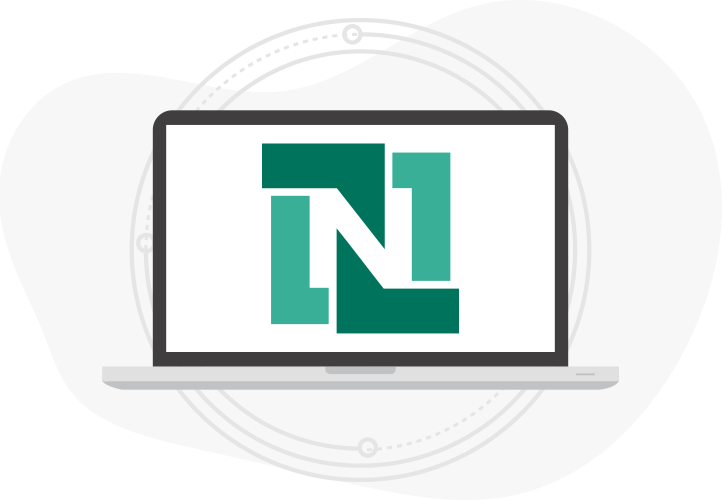 Our expert team of NetSuite consultants/developers derives its expertise in NetSuite technology from their experience of various projects of different industries. 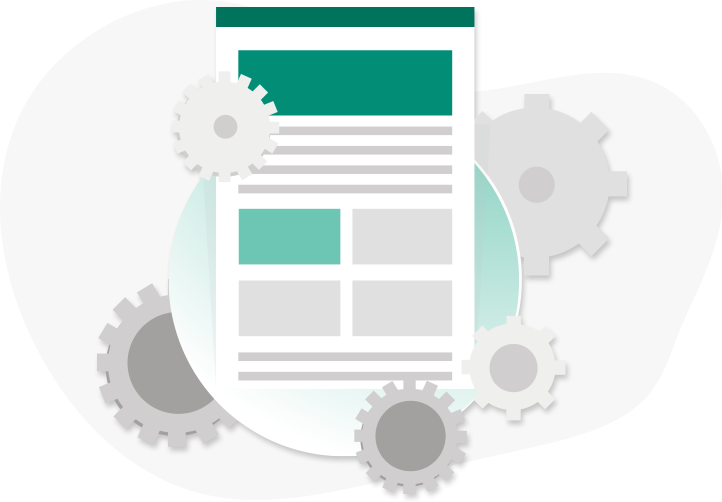 Our web application maintenance programs ensure that your application is always current, error-free, accessible and fully functional for your customers and your project stays within budget. Our standard program includes content and images update, and support via call and e-mail. We include all of the services you require in order to ensure that both short and long-term success of your online marketing. 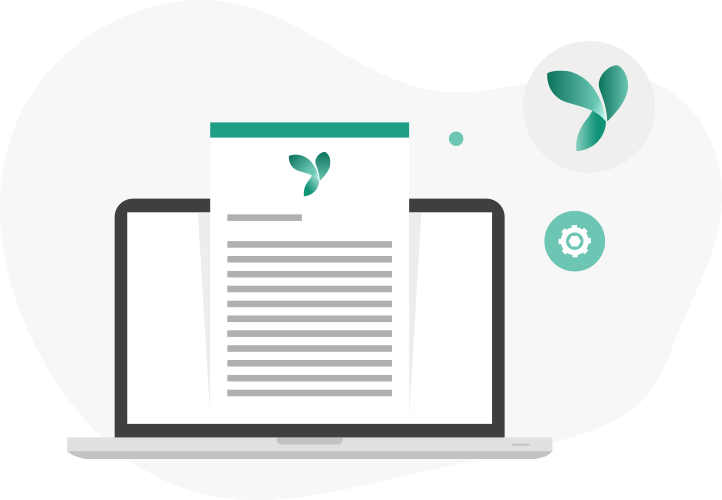 Apart from web application maintenance Contract Techcompose also offers services like web deployment, server maintenance, and mobile app maintenance to make sure your business is uninterrupted.